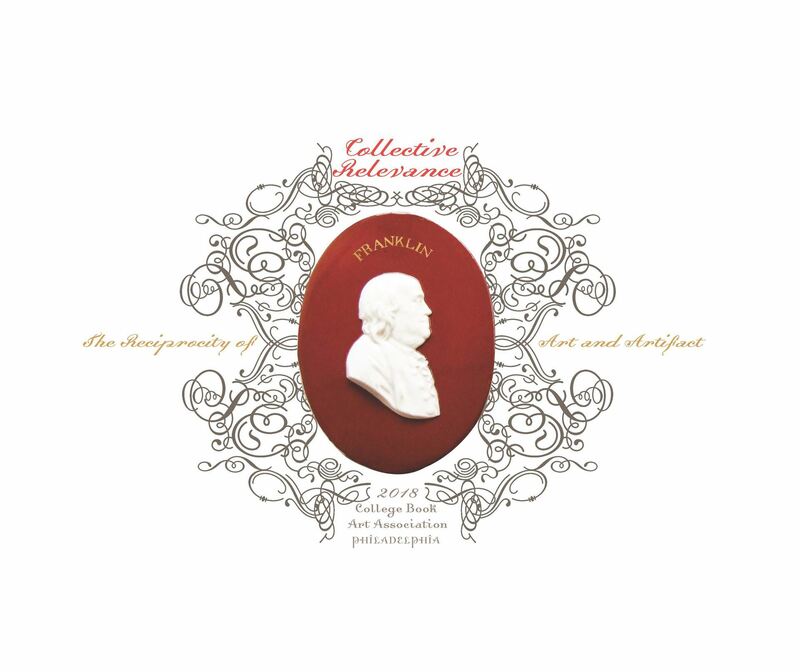 of Franklin serves as the icon and rich metaphor for the conference: Collective Relevance: The Reciprocity of Art and Artifact. the conference days are without end: all which is far and near, historical and contemporary, as well as a focal point of research, academic exploration and creative inspiration. All are seen through the distinct pedagogical lens of each participant and all extend beyond the University, into the prominent historical institutions of Philadelphia which provide arenas for research, academic exploration and inspiration—a fluid classroom. The city of Philadelphia, vibrant in history, culture and contemporary art, is a central component and well-acknowledged companion to our MFA program at The University of the Arts. Moreover, Philadelphia also offers a vital contemporary art landscape from printmaking collectives such as Second State Press and Space 1026, to artist run spaces such as Vox Populi to the established The Fabric Workshop and Museum and The Print Center, the opportunities for exploration and discovery are vast. Questions about the conference or sponsorship may be sent to conference1@collegebookart.org.